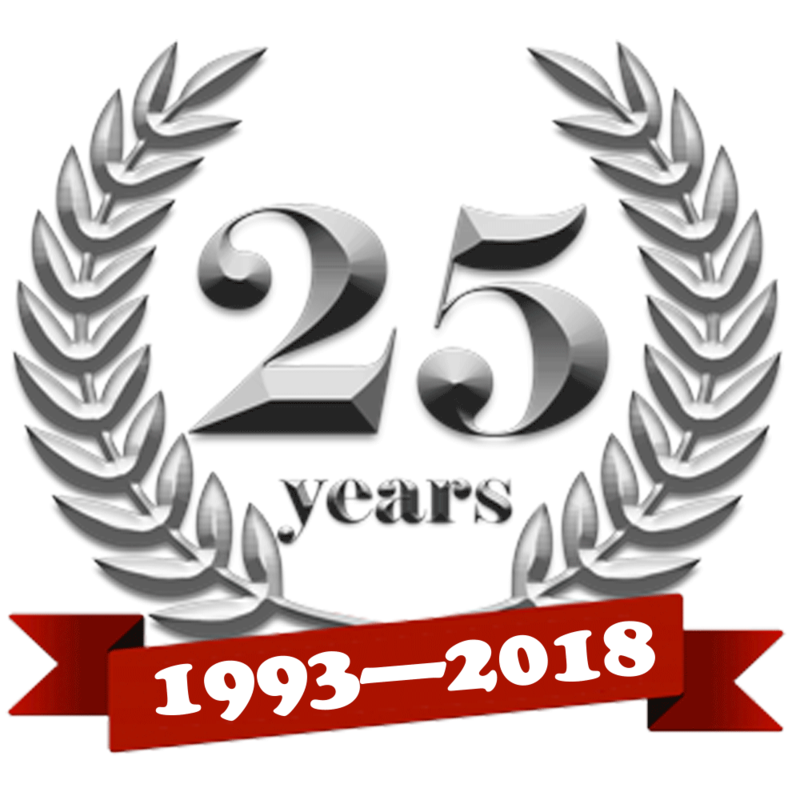 We are very happy to announce that 2018 will be Passages Relocation Service 25th Anniversary in the relocation business. During that time we have relocated thousands of employees for many of the most prestigious companies in Canada and around the world. We believe we owe our success and longevity to the attention to details that we provide, our caring and understanding attitudes to the individuals and families that are relocating and the support of the corporations and their executives along with our suppliers who partner with us in providing top notch relocation services for relocating employees. 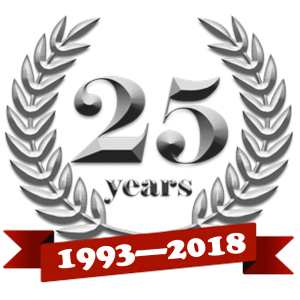 For me, it has been a great honour and privilege to be able to incorporate my business philosophy of unparalleled customer service during the last 25 years at Passages and the last 45 years in the relocation industry. 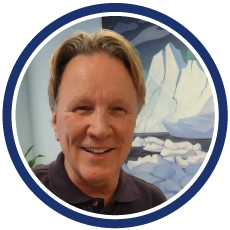 Steve Torma, who has been an invaluable part of Passages for the last 18 years, and I thank you all for your support over all these years. Its been a great journey so far and we look forward to many years of service ahead. Passages will fulfill all of the promises made to you without exception. Passages executive team was selected on the basis of impeccable industry reputation, proven performance, extensive knowledge and senior-level industry expertise.